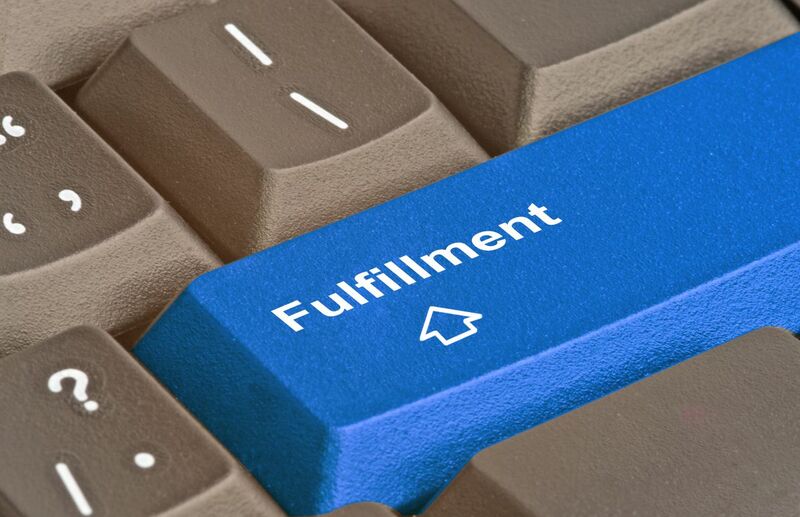 Welcome to the Fulfillment Services group of SmartGuy.com. Feel free to interact with other professionals from across the world. You can find professionals, find deals on services, find professionals who might barter, or simple post questions, comments, or suggestions. Fulfillment services are third-party warehouses and personnel that prepares and shipsyour orders for you, allowing you to avoid have to deal with shipping. It is also great when you have grown beyond your existing warehousing capabilities to a point where you can't effectively ship items manually anymore.